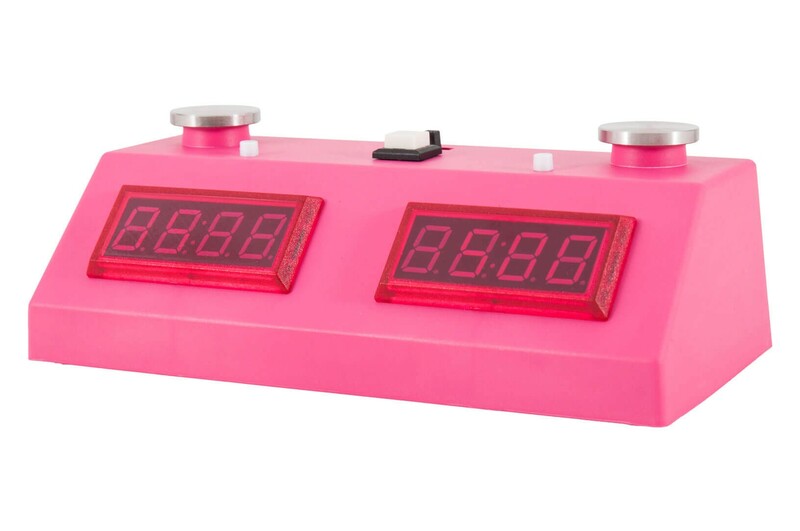 Note - The New Zmart II Fun Pink Colored Clocks (shown above) is now available!. 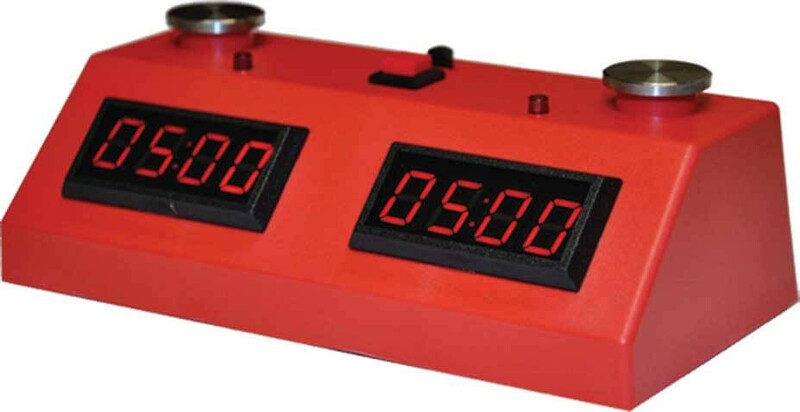 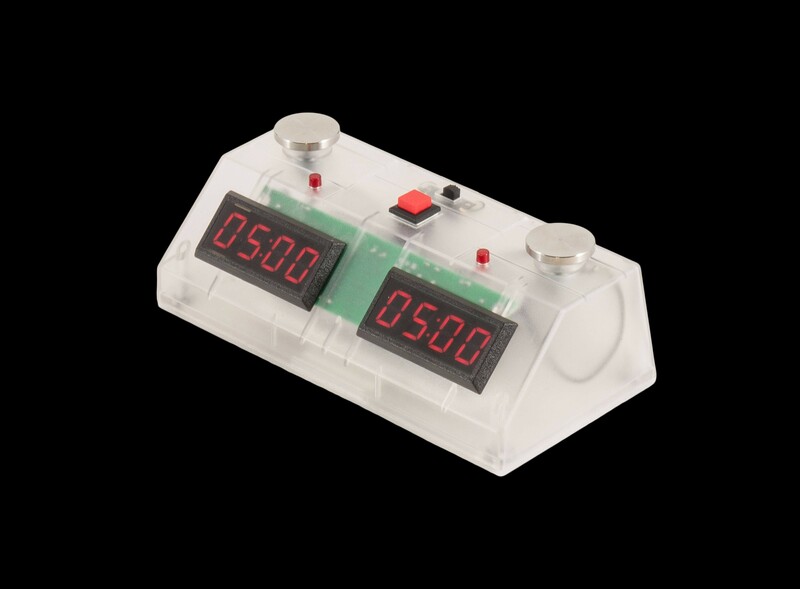 The Zmart Fun II Digital Chess Clock has modern, bright LED display technology, stainless steel touch sensors and a durable plastic case that is made here in the USA! 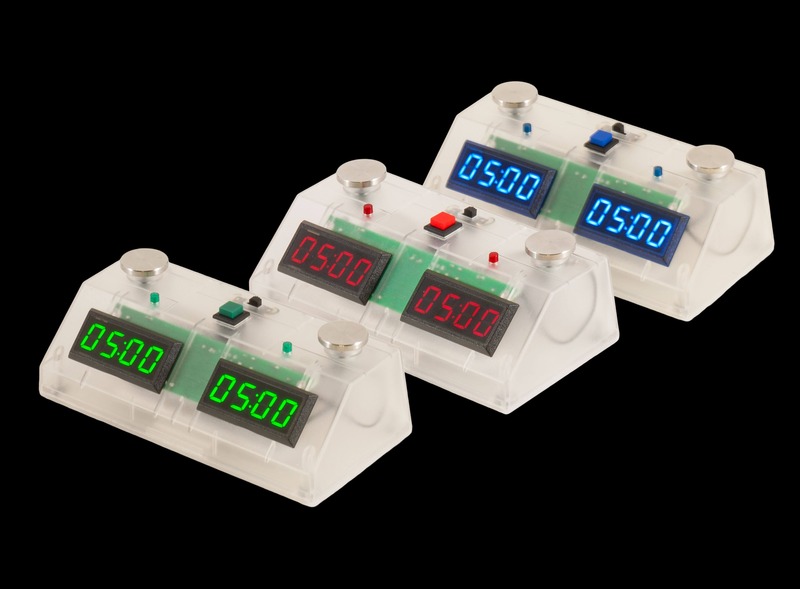 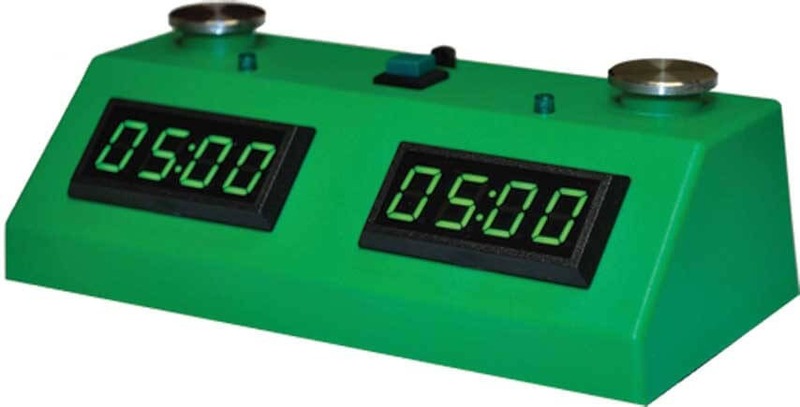 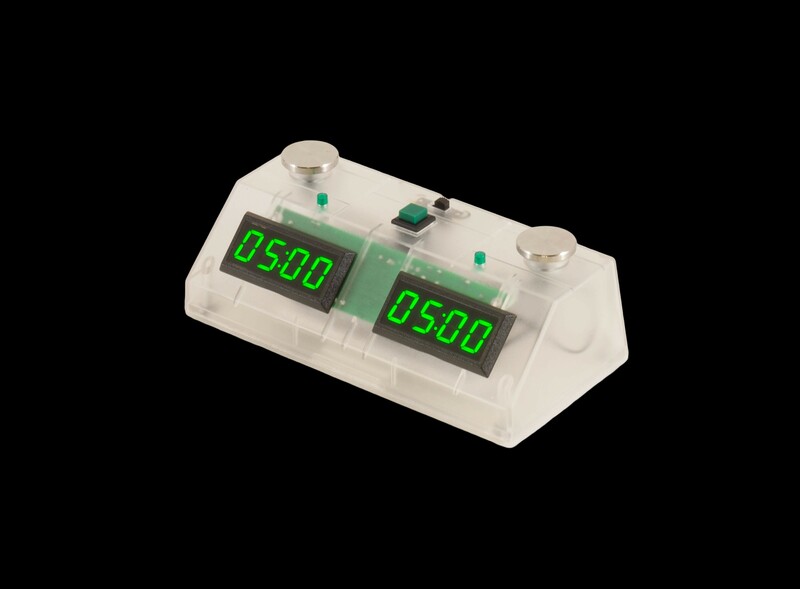 This clock was designed from the ground up to offer the features that all chess players both demand and need! 'For example, it's plastic case is features a low-profile design for maximum stability with minimal weight, and it features anti-slide rubber feet. 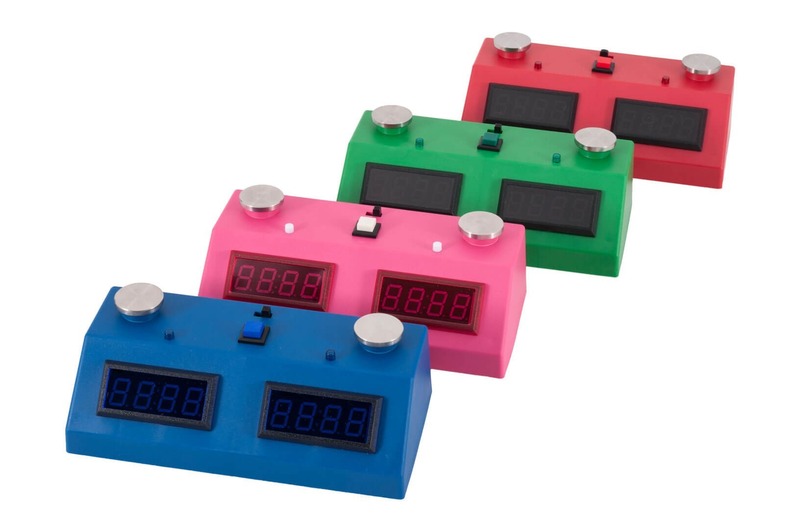 The Zmart Fun II is great for anyone - fun for kids, classes, and clubs. 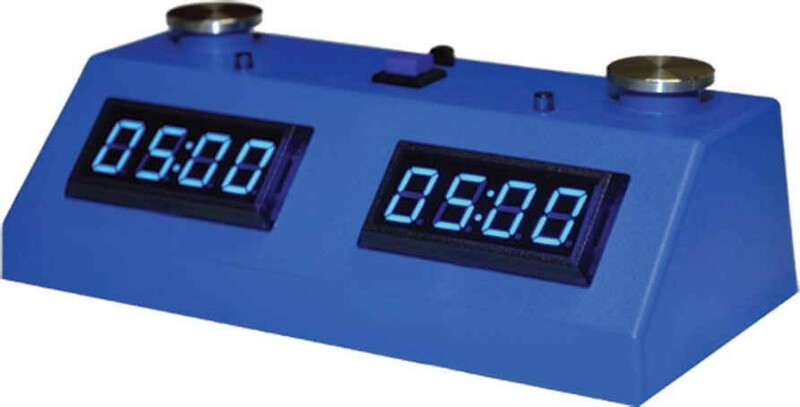 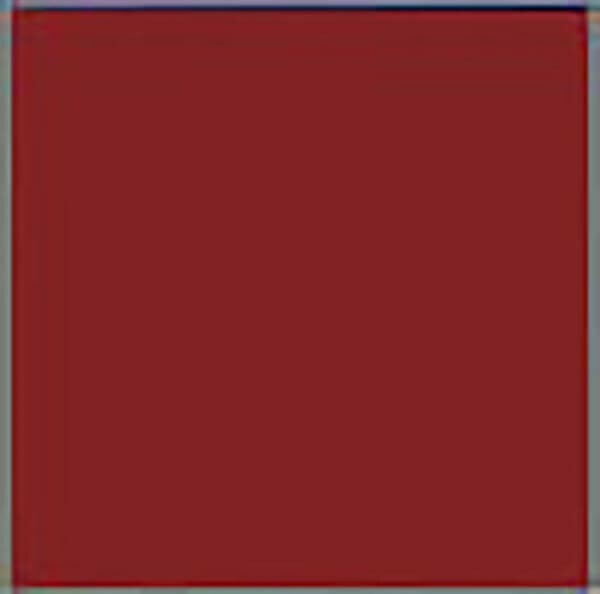 It is very easy to use - You can learn all of the features of the clock within a few minutes.